PRINT.UK.COM’s Electoral Services have become recognised as an innovator in traditional and digital print technologies specifically for electoral related work. 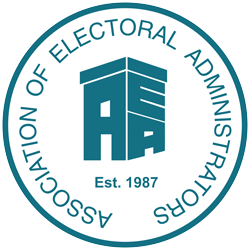 We offer a consultative approach to management, understanding legislation, client needs and requirements and are in close contact with the Electoral Commission and the AEA. Our strong presence, market leadership and powerful problem solving makes us a first choice supplier. Now part of the CFH Group of Companies we benefit from being a secure multi site company with added technology and solutions for all your electoral print and mailing requirements.